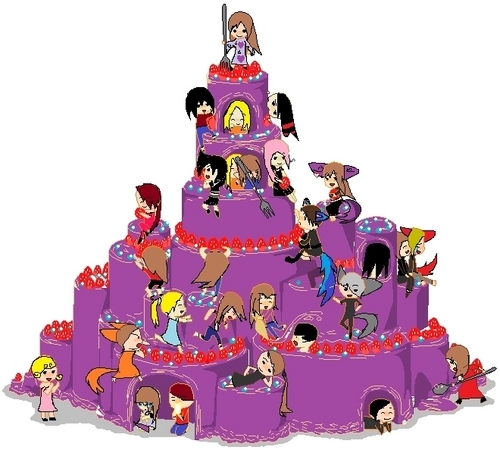 Some Humans and Irkens make a cake ^.^. Most of the OC's are mine Wolfy's are in it and so are Lin's. Wallpaper and background images in the Invader Zim FanCharacters club tagged: invader cartoon. which ones are in there and where are they?